We all know that someone who thinks they’re the next Mary Berry. My cousin is convinced she’s the next winner of the Great British Bake Off, and good for her! For a few years it looked like home cooking and baking was obsolete, especially baking, but it has come back with a vengeance and everyone has jumped on the good-food-is-better-homemade bandwagon. Shows like the Great British Bake Off have accumulated a huge following, with budding bakers popping up everywhere. It’s not just (stereotypically) housewives who bake anymore; it’s finally a ‘cool’ hobby for everyone. There is finally a descent level of high quality independent bakeries on our high streets, with all kinds of scrumptious and unique offerings. The chocolate cake is borderline extinct as original and innovative flavours take its place; have you tried Bacon & Maple Syrup or Chocolate Curry cake yet? No? Don’t blame you! Anyway, if you know a baking genius their Christmas present this year will be easy-peasy, as Britain has gone baking mad – so has the merchandise! 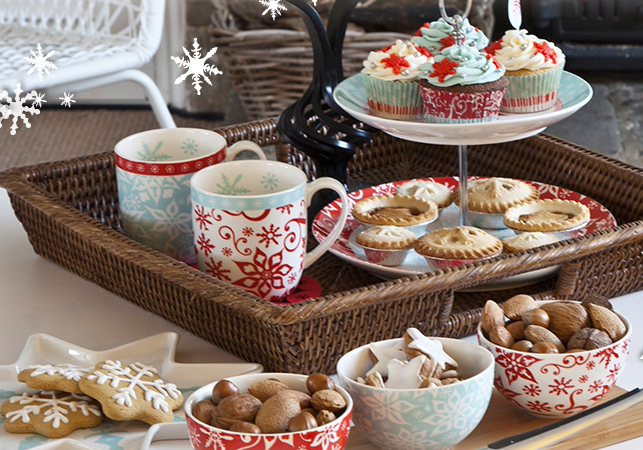 We have plenty of goodies to satisfy the amateur or expert baker this Christmas. If you really like your baking friend, they would love you forever if under the tree on Christmas morning sat a beautiful KitchenAid. Yes, it’s an expensive present, but think of all the baked delights you would get in return throughout the year – think of it as an investment! For me, the fun part of baking is the decorating. We have lots of handy Cake Decorating tools, the Dexam Cupcake Corer is an easy way to make cupcakes with a surprise centre! 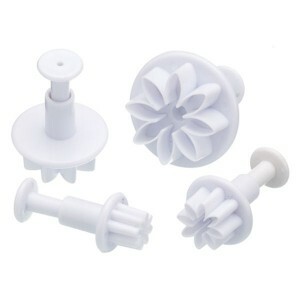 Sweetly Does It Fondant Plungers professionally emboss the icing to produce perfectly formed, decorative shapes. 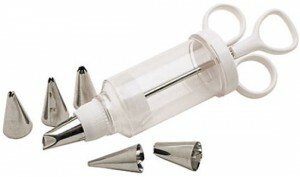 This Sweetly Does It Icing Syringe with 6 different nozzles, makes icing your creations extremely simple, even the most wobbly-handed person can’t go wrong with this, it definitely helps to create a more professional finish. The stainless steel nozzles offer six different patterns so your baker can create a variety of decorations. 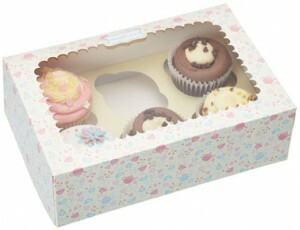 If the baker you know is beginning to sell their cakes, or often give them as gifts (ideally to you), these Sweetly Does It Paper Cake Boxes are perfect, they come in a pack of two and are a really lovely way to display and present up to six beautiful cupcakes. 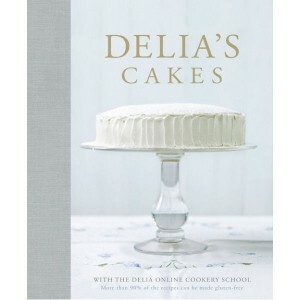 Last but not least is Delia’s Cake Book, it was first published in 1977 and it has never been out of print since. To celebrate its success it underwent a complete makeover, but still retains the much-loved favourites that have stood the test of time. There are plenty of new recipes, ideas, ingredients, and simpler methods – although I don’t think Bacon Cupcakes will be found! Also, over 90% of the recipes in the book can be made gluten-free. We also have Delia’s Bakeware Range, including the Full Bakeware Set so your baker will never be short of something again! baking, Baking Equipment, Baking Gifts, Baking Presents, Cupcake Cases, Delia's Cakes, Icing, KitchenAid, KitchenAid stand mixer, Sweetly Does It. Bookmark.